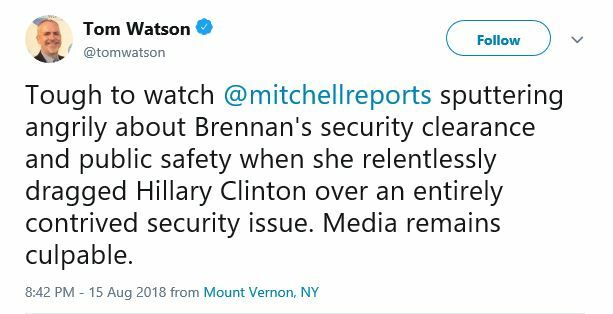 Tough to watch @mitchellreports sputtering angrily about Brennan’s security clearance and public safety when she relentlessly dragged Hillary Clinton over an entirely contrived security issue. Media remains culpable. 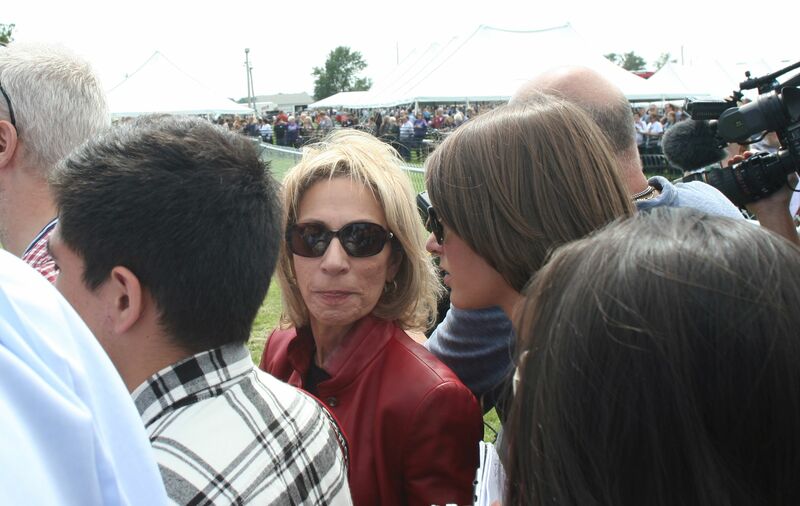 At the Harkin Steak Fry, Indianola Iowa [2014 file photo].